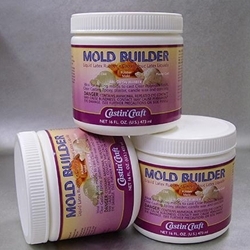 Genuine liquid latex used for making molds to cast clear resin, casting epoxy, plaster, candle wax, and concrete. Contains natural latex and ammonia. Please use proper precaution when handling this product!